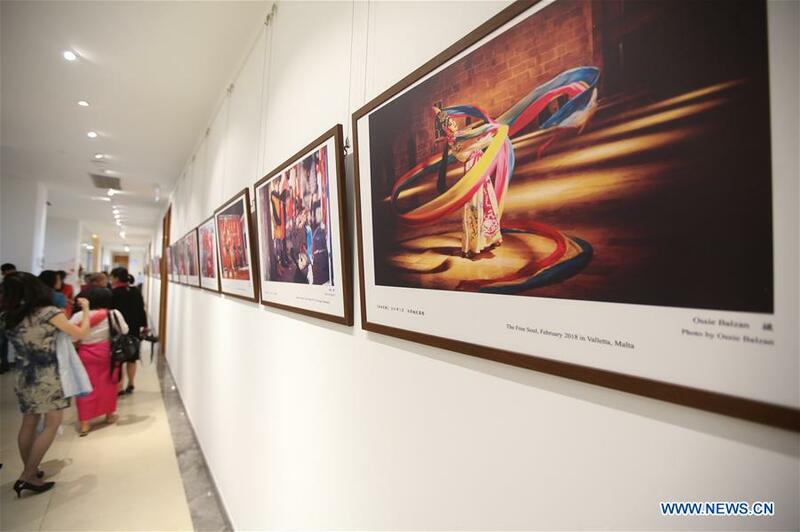 It is necessary to preserve and value the cultural heritage of a country as the heritage reflects the image of that country and its people, U Aung Naing Myint, Rector of National University of Arts and Culture of Myanmar, told the event. 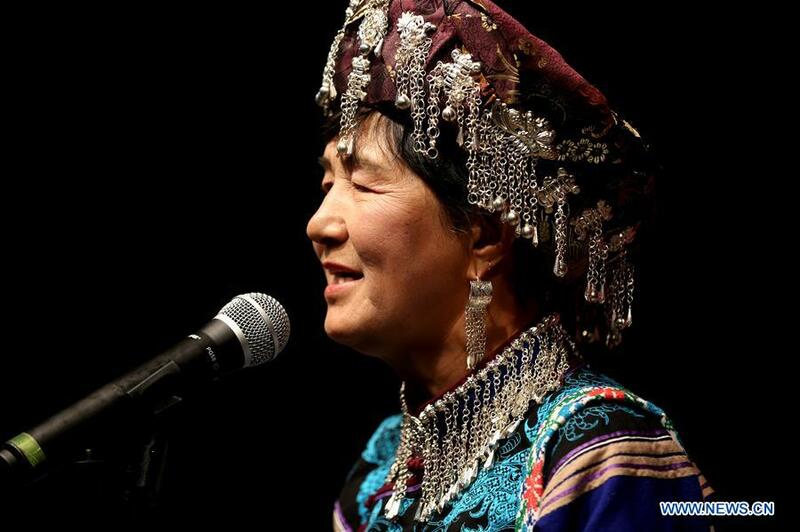 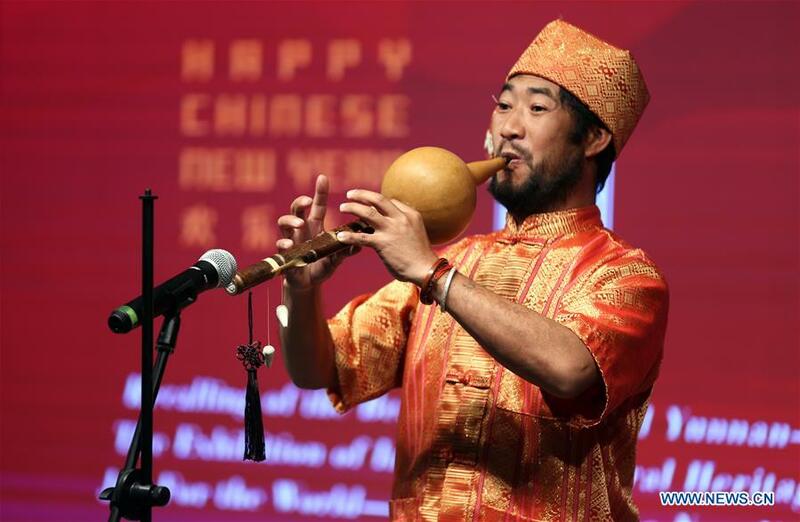 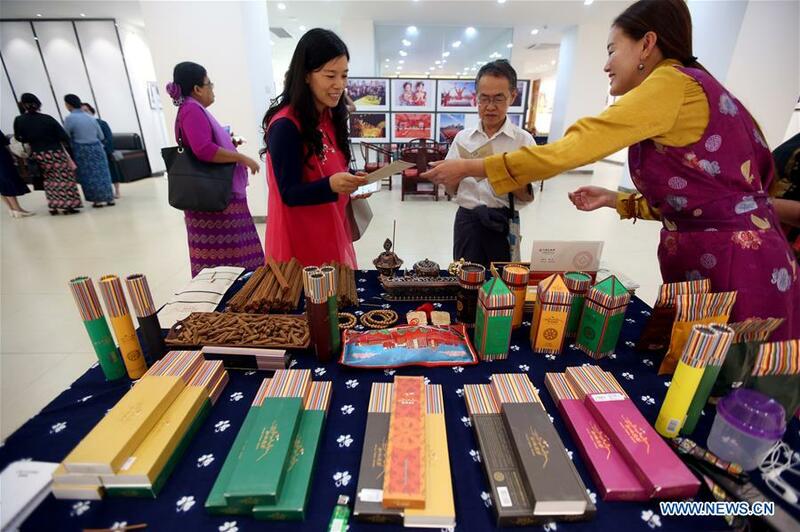 The two-day exhibition displays 16 intangible cultural heritage crafts including Yiliang bamboo weaving, tin making technique, Jianchuan woodcarving, tie-dyeing technique of the Bai people, Naxi Dongba painting, cucurbit flute making, the shadow puppet making, among others. 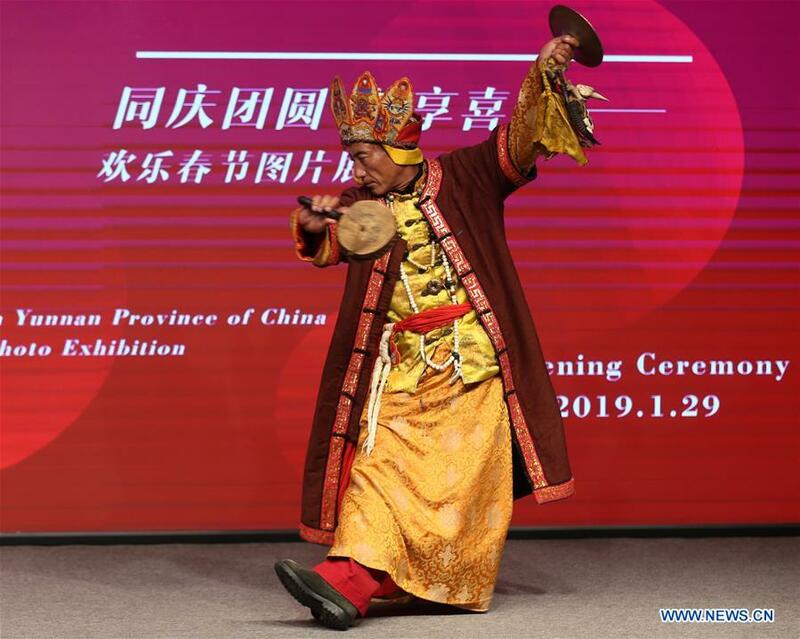 The exhibition was jointly organized by Yunnan Provincial Department of Culture and Tourism, Yunnan Provincial Cultural Heritage Protection Center and China Cultural Center in Myanmar.